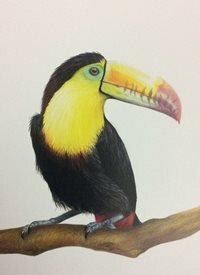 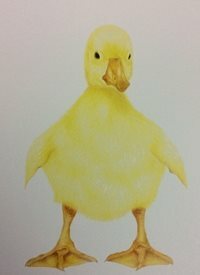 I am a self taught artist using mainly graphite and coloured pencils to draw realistic animals and birds. 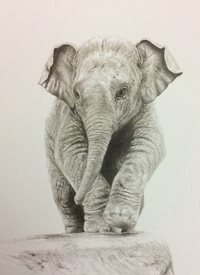 I have loved drawing from a young age and still experiment with inks and paint on canvas as well as my pencil drawings. 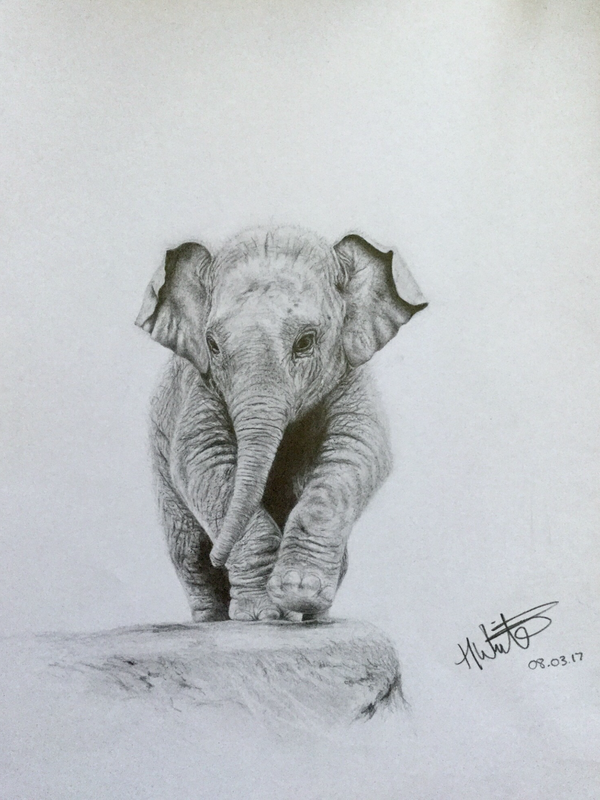 I enjoyed studying art at both GCSE and A Level and wish to carry on learning and to share my work with others as I continue.